Welcome to West Lake Houston A/C & Heating – the HVAC and Refrigeration Company that residential, commercial and industrial customers in the Greater Houston, Texas choose for quality Heating and Cooling services. West Lake Houston A/C & Heating are locally owned and operated as well as licensed, insured and certified in all areas of our trade. Our owner has over 25 years’ experience! 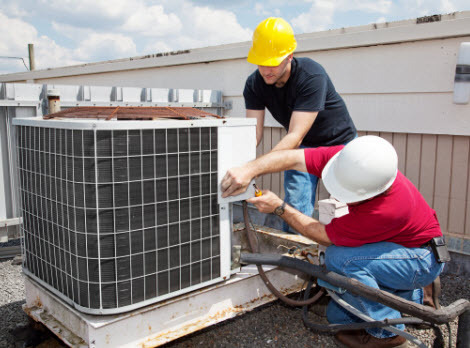 We offer sales, inspections, installations, replacements, upgrades, troubleshooting, repairs, tune ups, maintenance and service of air conditioners, evaporative coolers, furnaces and boilers. We also offer humidifiers, dehumidifiers, purifiers and ventilation systems to assist with your air quality needs as well as quality refrigeration services for our commercial and industrial customers. West Lake Houston A/C & Heating offers the most complete custom HVAC system inspections and maintenance agreements to ensure your system keeps operating like it should. 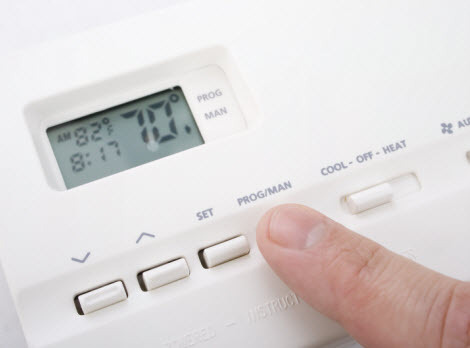 If however, your air conditioning or heating system does fail in your home or business, we can replace or repair it quickly and easily with minimum disruption. We service and install all brands, makes and models. 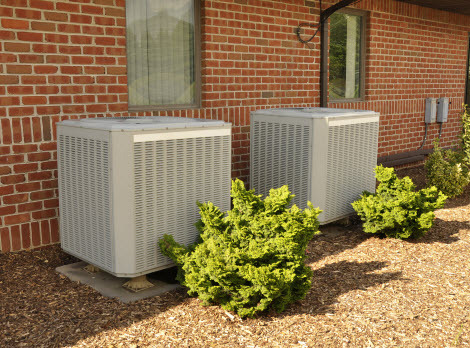 We stand by our quality HVAC Services and strive to leave our customers comfortable and satisfied with our work. You can count on us for unbeatable prices, efficient service and reliable results. Call us today to discover why we are a local leader in our field! I have been using West Lake Houston Air Conditioning & Heating for a few years. The most recent time I had them out was for emergency furnace repair. The guys at West Lake Houston HVAC were able to come the following day to get our heat back up and running. Thanks again! Copyright © 2015 West Lake Houston HVAC. All rights reserved.